Please note that this is a UK service only. 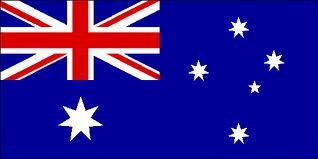 DVLA cannot approve overseas motorcycles. 1. 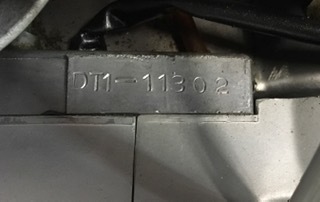 Proof of Frame, Engine Number and VIN plate (if fitted). 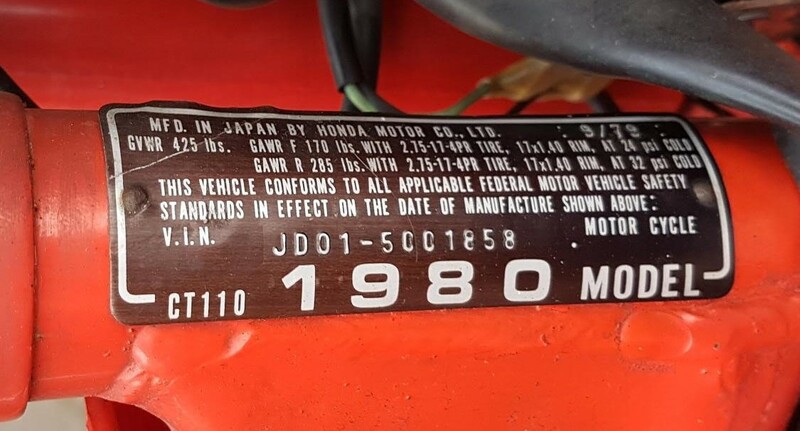 Clear photographs of the complete Stamped Frame and Engine numbers are required and, Vin plate if fitted or if this is not possible then an inspection may be required. If this is not provided then we will either issue a certificate explaining this or in certain cases refuse the application. Chalk or marker pen rubbed into the numbers can aid photography. If you can’t read the numbers then we can’t and they are not good enough. 2. Photographs of the complete bike from each side. Please send at least 1 photograph of each side of the complete bike, don’t chop off the wheels or other parts. 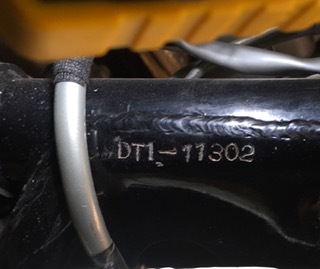 The reason for this is so that we can ensure most parts consistent with the year of manufacture, if a machine has been altered with parts from different years or bikes, the DVLA might wish to class the bike as a special and issue a Q plate. Motorcycles may require inspection. The bike must be complete and in one piece, and lights etc fitted, otherwise the DVLA may issue a “Daylight” only registration. If sending original Documents by Royal Mail, then send them “Signed For” otherwise normal post is acceptable. Bike Make, Model and CC. Your estimated Year of Manufacture. Your Name and Address (including Post code). Email address, Phone number in case of problems. 4. DVLA V55/5 form fully completed by the applicant. 5. V765 form, sections 1, 2 & 3 completed by the applicant. 6. Proof of entitlement to the registration. Archive or library records showing the registration number and the chassis number authorised by the archivist, clearly defining where the material was taken from. Other pre 1983 documentary evidence linking the chassis and the registration number to the vehicle. NOTE:- The originals must be sent to the VJMC, Photocopies will only be accepted when countersigned and stamped by a V765 signatory, the VJMC will do this. The cost for this service is £40, however for our club members we give a discount and the cost £30. Those wishing to become members of the VJMC may forward a single payment of £60 to cover certificate and joining the Club. Cheques to be made payable to VJMC (UK) Ltd. Please note that you must put sufficient postage on your application. If sending an A4 envelope for example, a first class stamp won't do, we then have to go to the post office a pay and additional £1.50, thank you. Please note the Dating fee is non returnable when we have carried out research and produced a dating letter. You can also pay with PayPal. Please enter Make and Model. Please do not enter N/A or similar, it needs to be a valid make and model. Note: The validity of Dating letters expire after 12 months, so get your forms into the DVLA as soon as you can. It is best to apply for a registration before restoring the bike as we still need to see the frame number after it has been painted, so does the MOT tester. Only send the original dating letter to the DVLA, they won’t accept a photocopy. If a Dating letter is lost during the 12 months whilst it is still valid, and vehicle still meets the current DVLA requirements, then a £15 fee is payable for a re-print. In any other case it would require a new Dating application to be made. If you need the Club to supply an V627 Inspection form for the DVLA this will also incur a £15 fee. VJMC Dating, PO Box 225, PRESCOT, L35 3WD. Once the club has received and processed the V765 application, we will post (signed for) our recommendation for acceptance or refusal complete with all photographs and documents direct to the DVLA at Swansea.